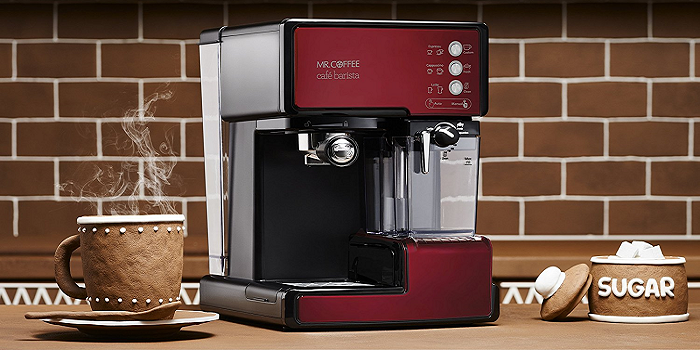 • Manual Espresso Maker - produces high-quality and great tasting espresso, but it requires you to spend the time to control the process. These units may be difficult, to use (and easy to mess up). 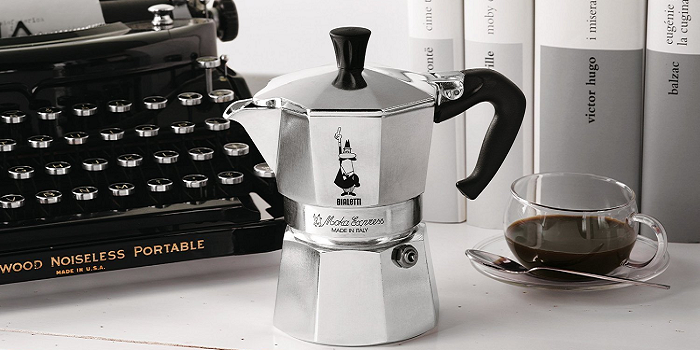 Therefore, these units are only recommended for experienced baristas and connoisseurs. 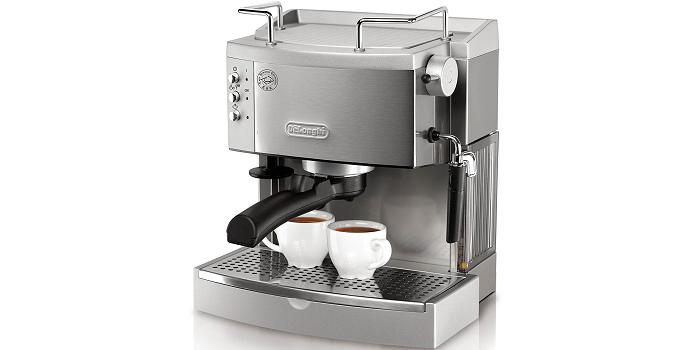 • Semi Automatic Espresso Maker - give you a mix of the control that people like in manual machines (Although not quite as much) and the ease of use. 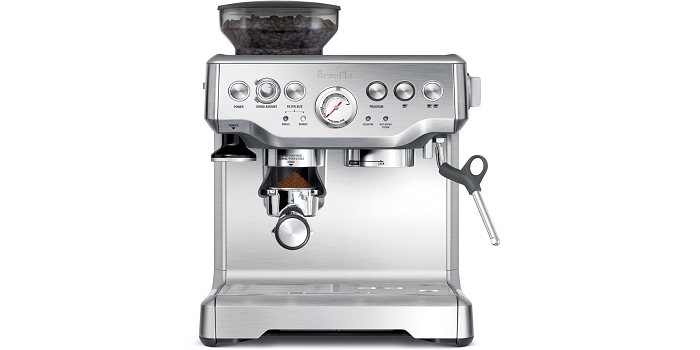 But similar to its manual counterpart, proper knowledge in making high-quality and tasty shots of espresso is still required if you choose this unit. 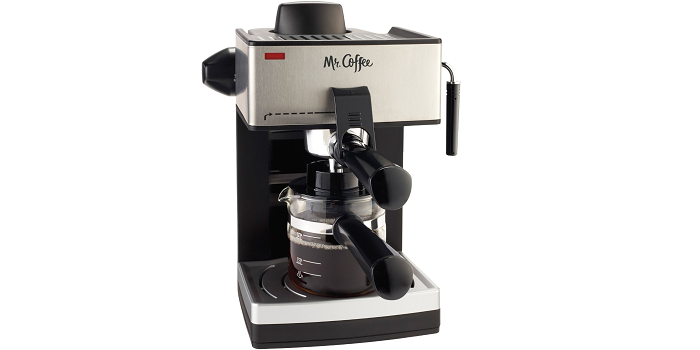 • Fully Automatic Espresso Maker - easier to use than semi-automatic models, but you can`t control the flavor of your espresso machine can make. 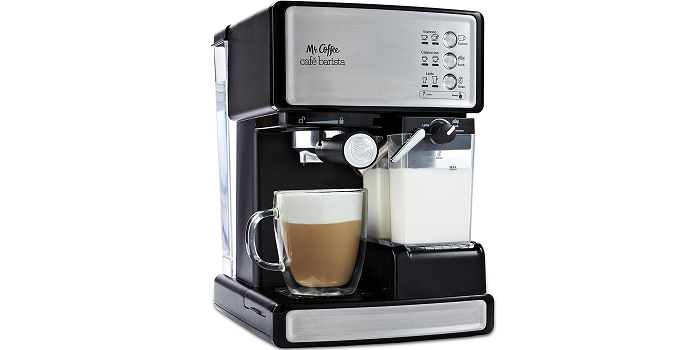 • Super Automatic Espresso Maker – super easy to use with no mess to clean up. 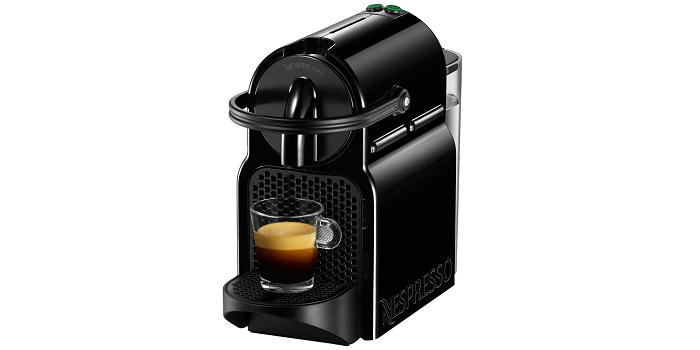 • Built-In Coffee Grinder - allow you to grind a fresh coffee to get the best flavor. 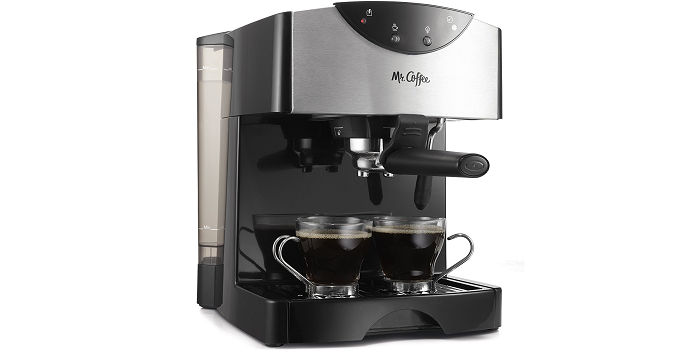 • Water Filter - help to ensure any extra flavor your water might have won’t affect the espresso you make. 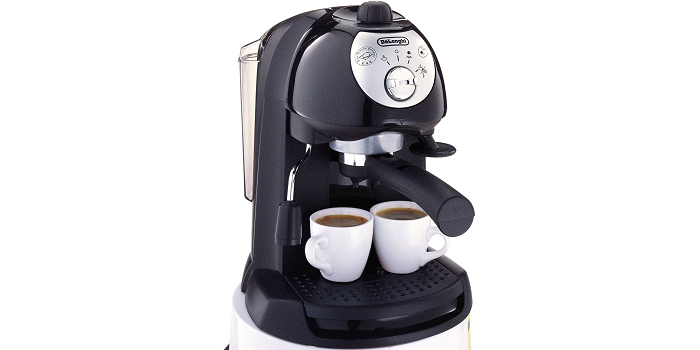 • Cup Warmer - keep your espresso warm. 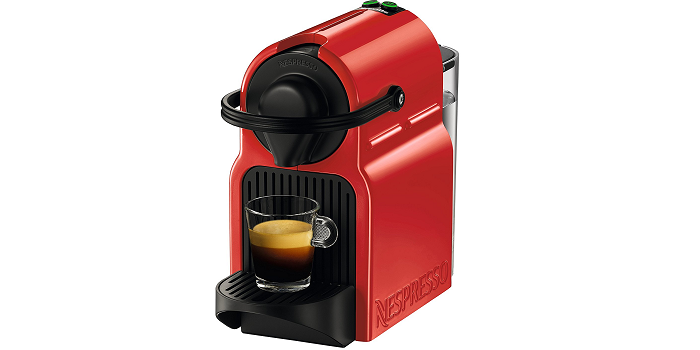 • Programmable Settings - so you can make your perfect shot more easily. 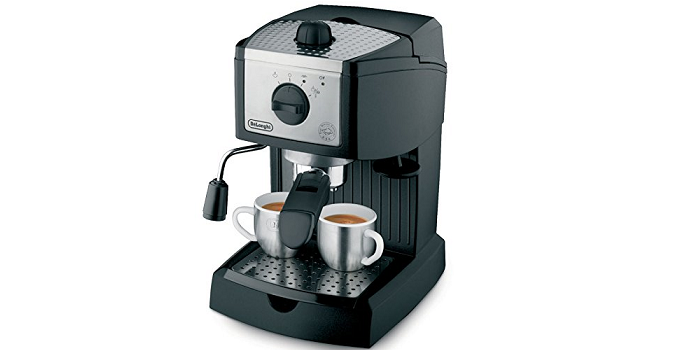 There is a great advantage if you buy your espresso machine online is that you can see directly the opinions of other users.